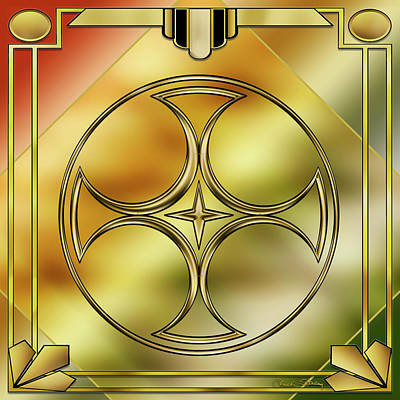 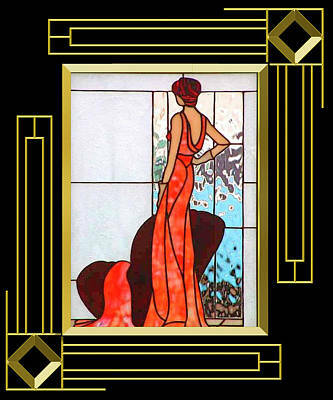 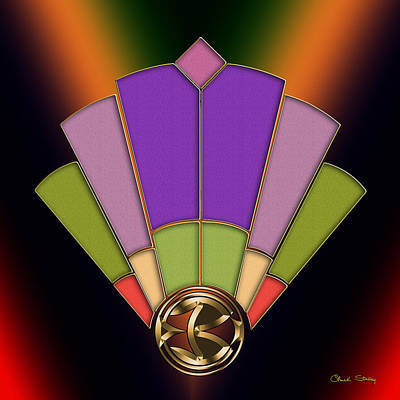 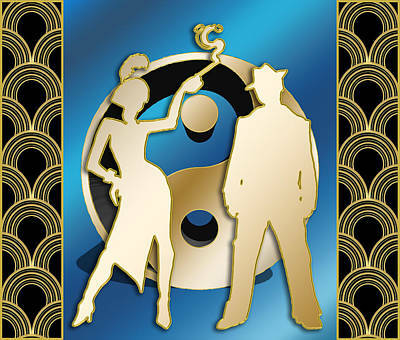 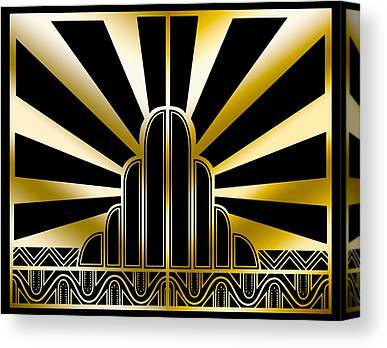 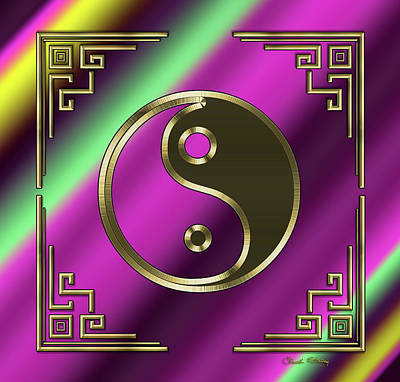 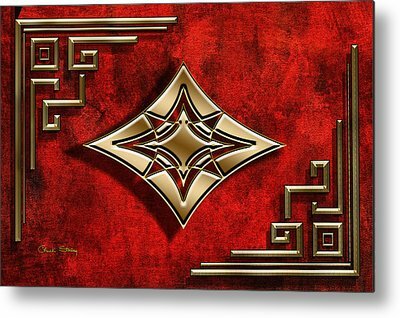 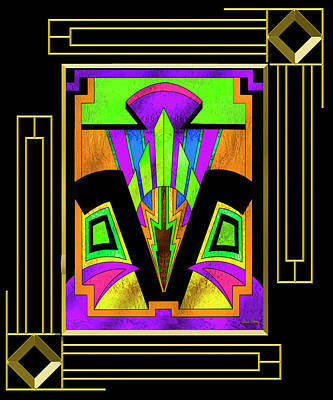 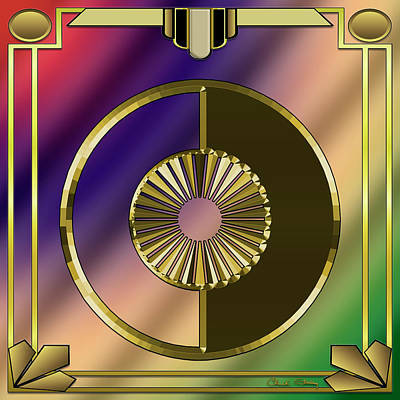 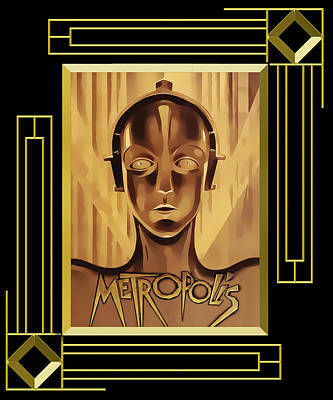 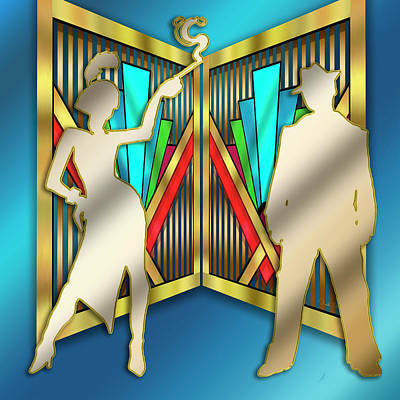 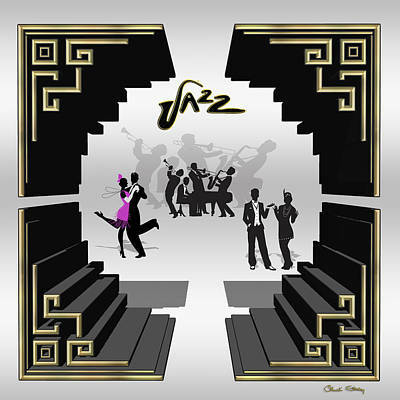 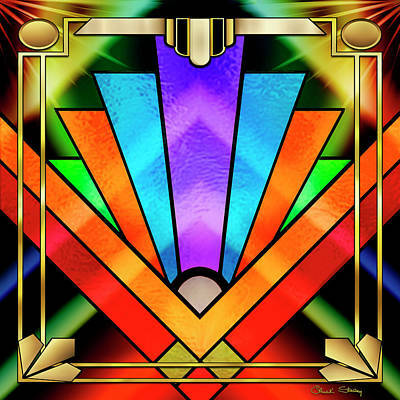 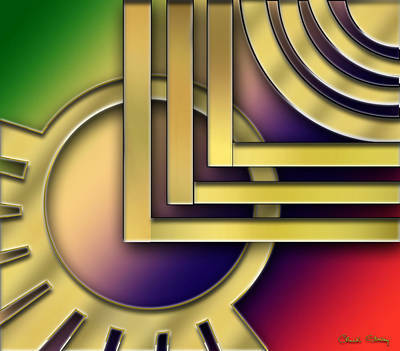 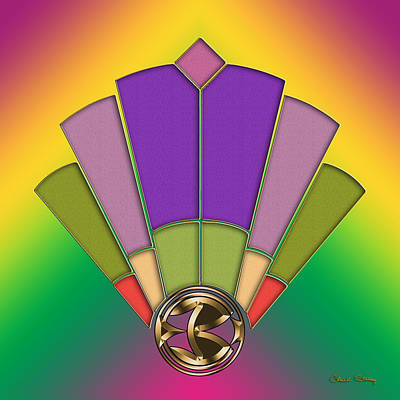 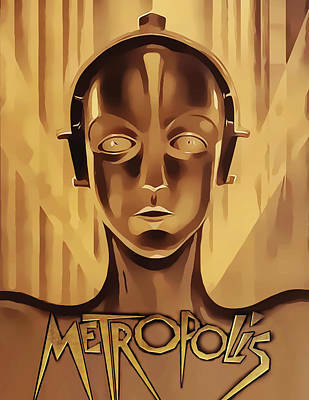 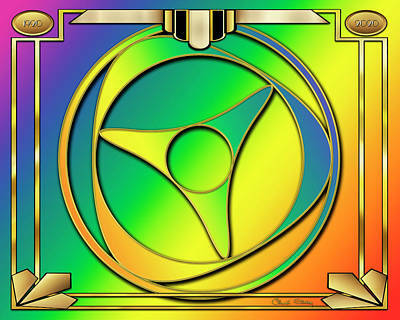 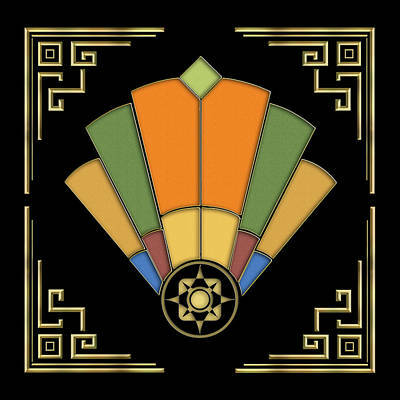 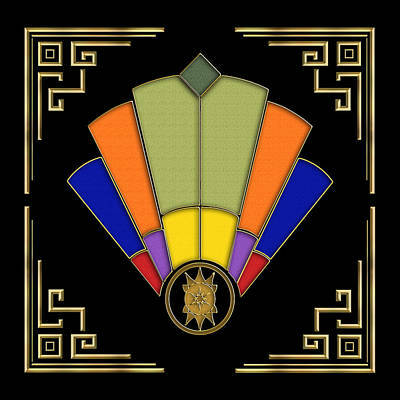 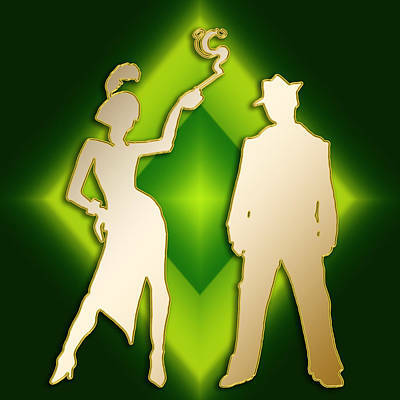 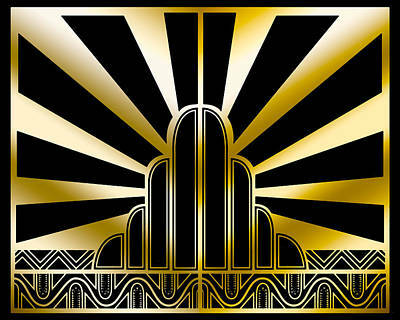 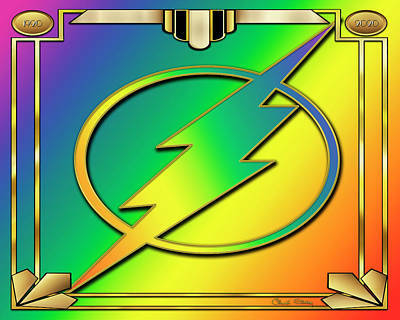 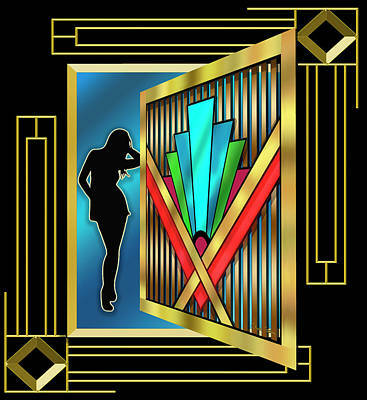 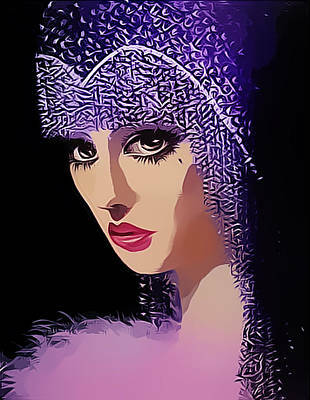 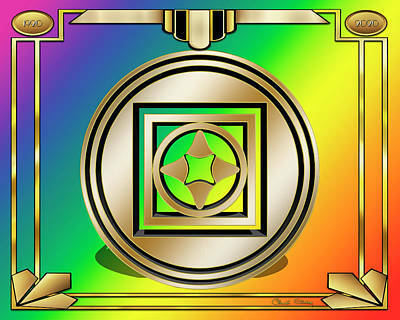 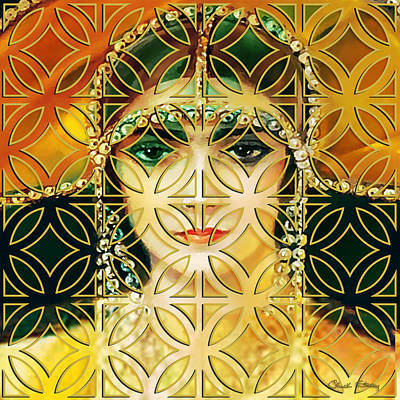 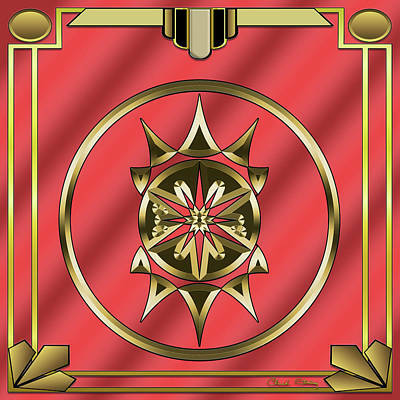 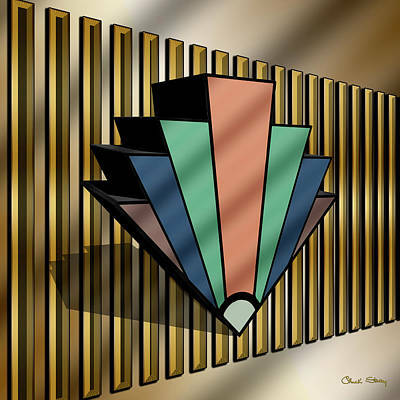 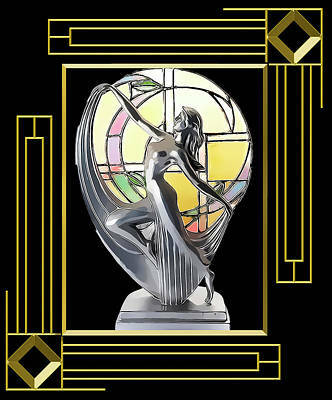 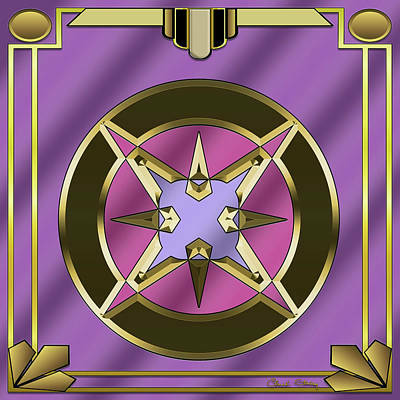 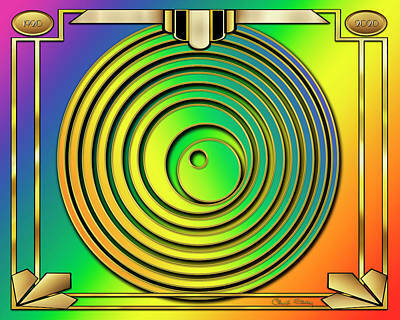 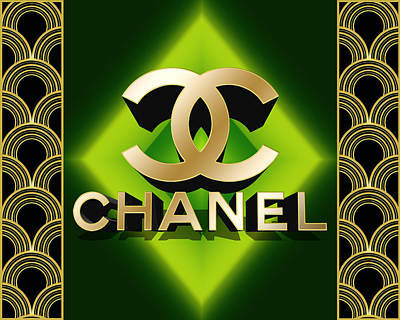 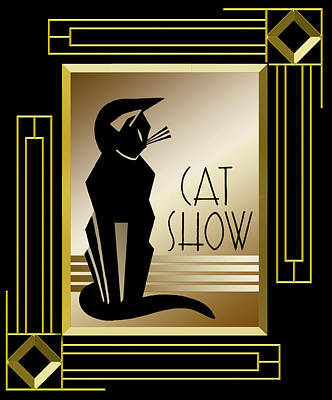 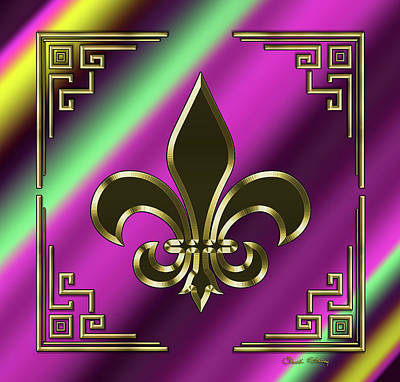 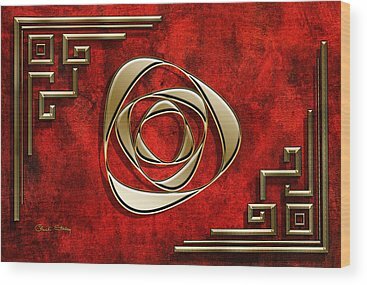 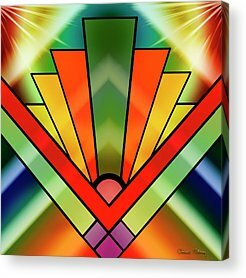 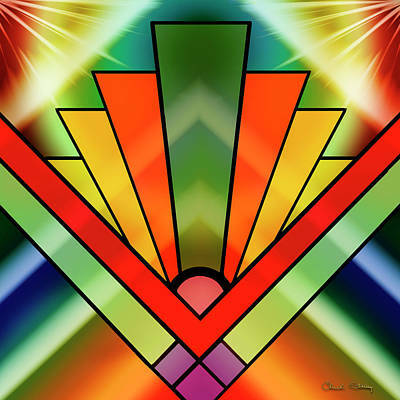 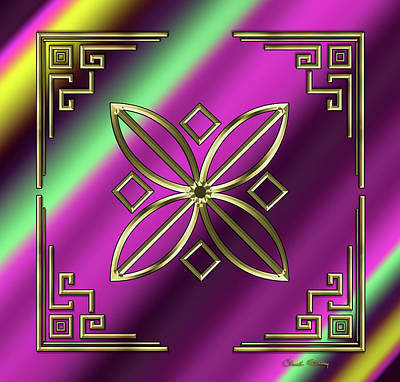 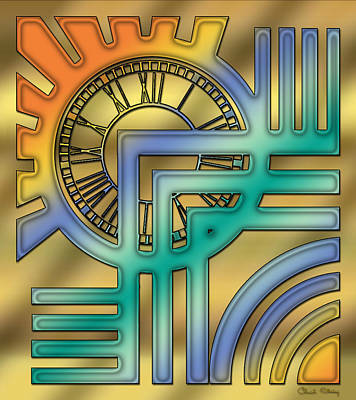 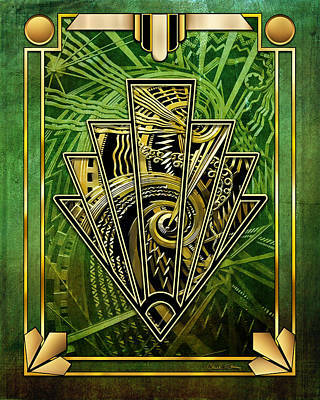 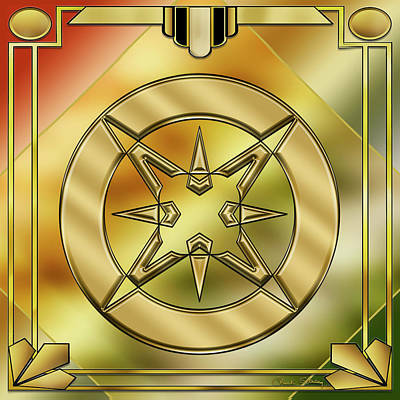 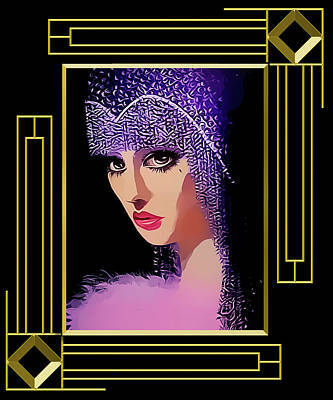 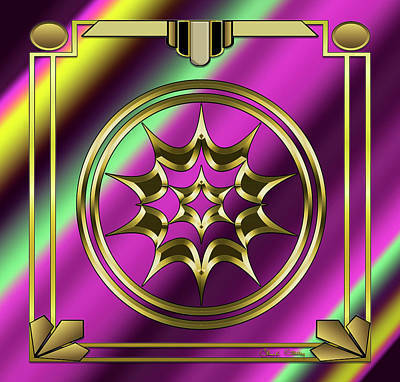 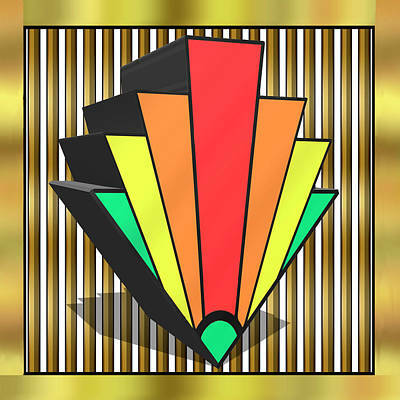 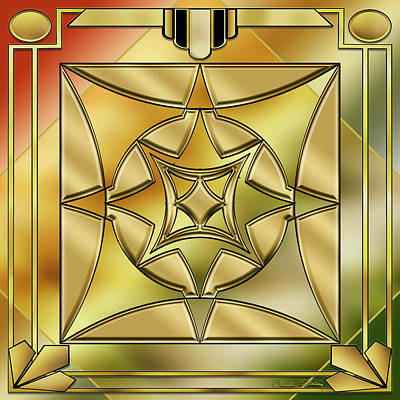 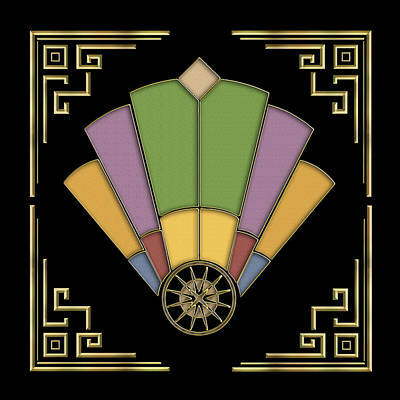 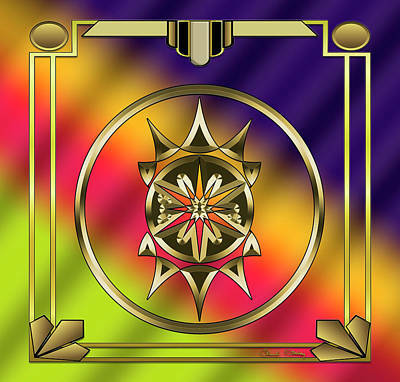 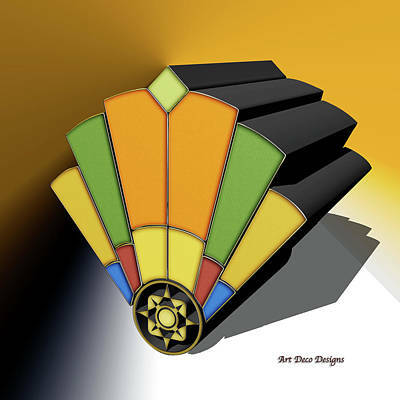 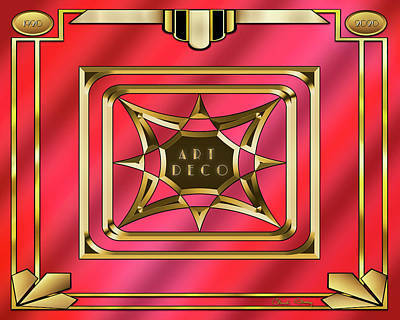 Art Deco is an artistic expression that gained worldwide attention at the 1925 Paris Exposition and flourished internationally throughout the 1930s and into the World War II era. 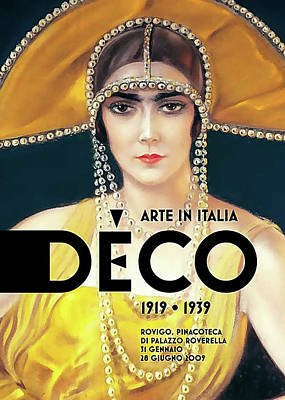 The style influenced all areas of design, including architecture and interior design, industrial design, fashion and jewelry, as well as the visual arts such as painting, graphic arts and film. 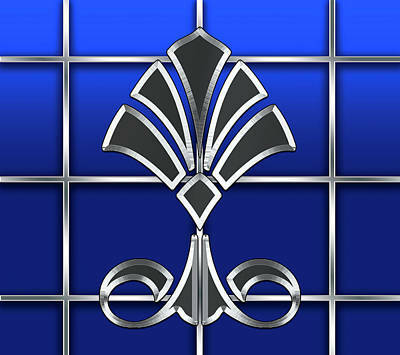 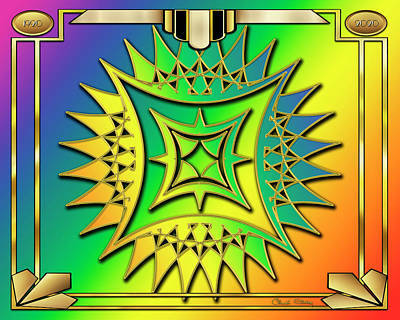 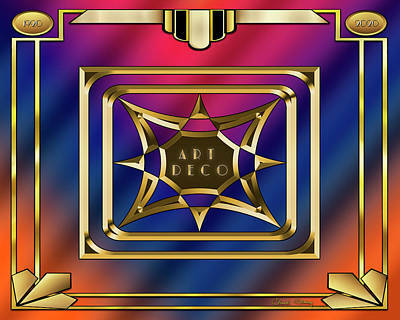 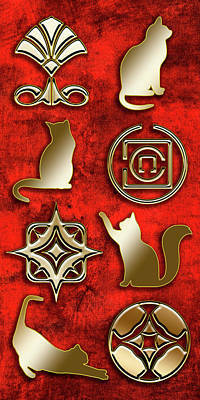 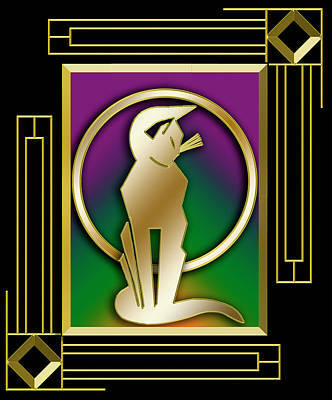 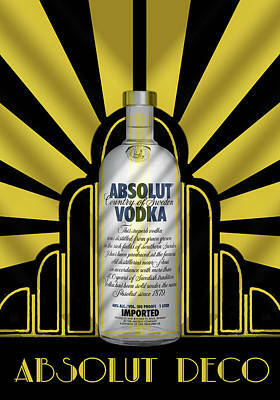 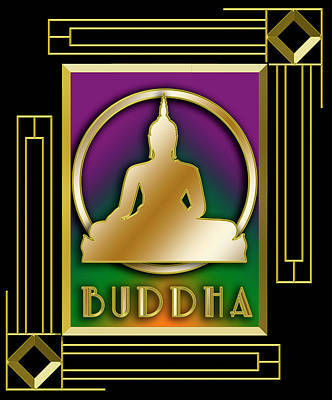 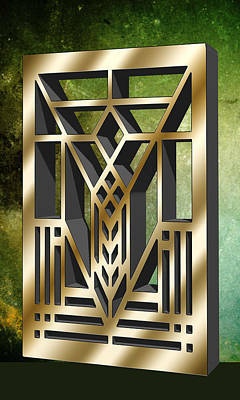 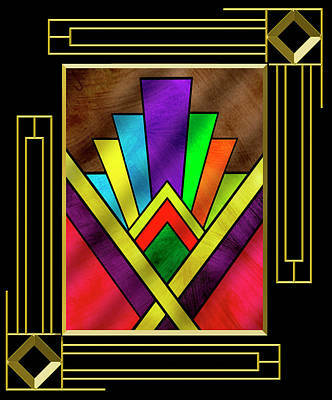 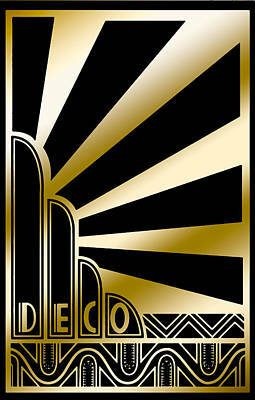 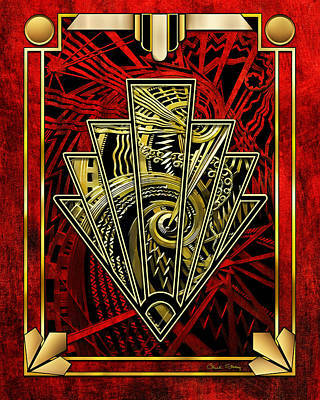 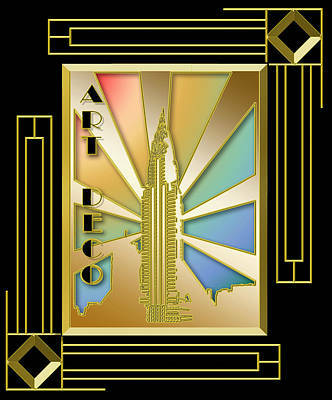 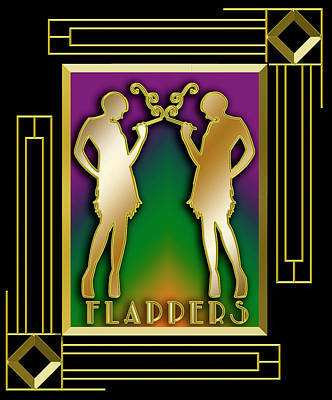 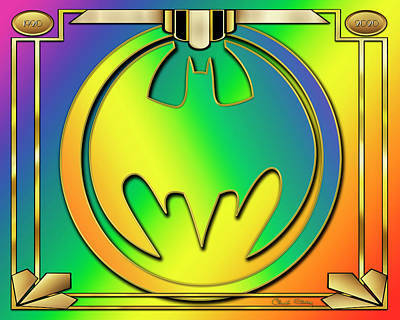 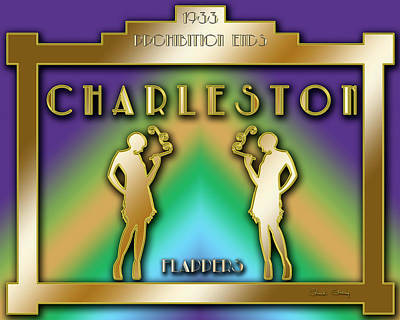 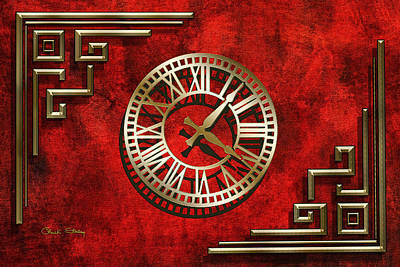 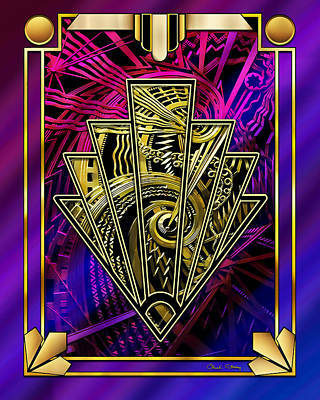 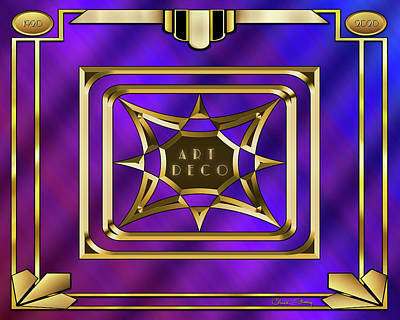 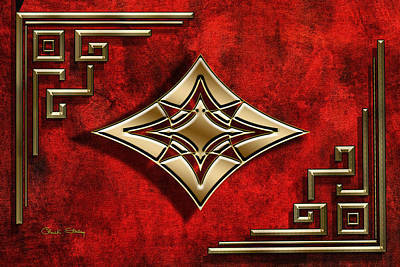 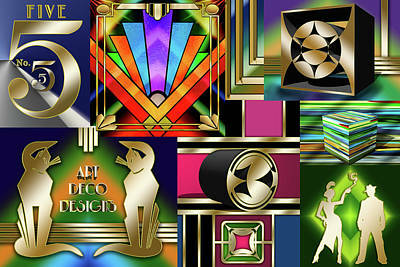 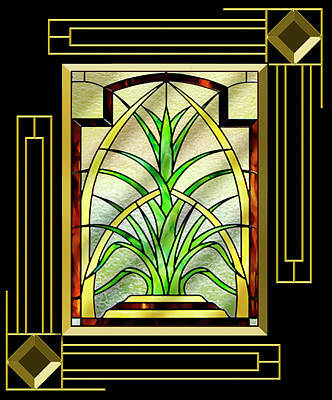 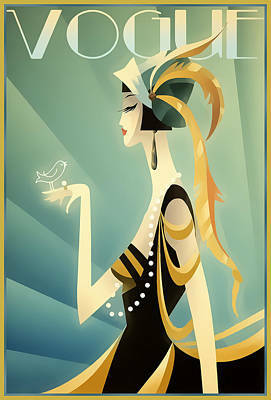 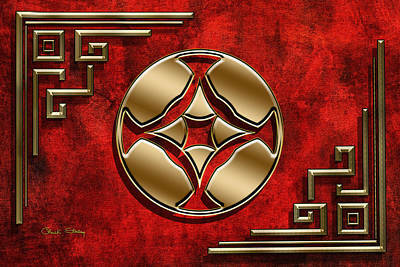 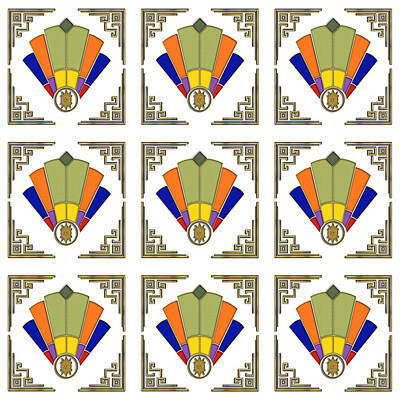 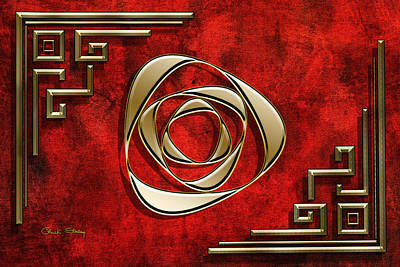 Art Deco, short for Arts Décoratifs, is characterized by rich colors, bold geometry & decadent detail work. 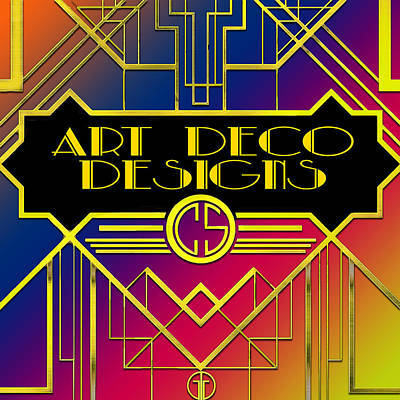 Having reached the height of its popularity in the 1920s, '30s, and '40s, the style still brings in glamour, luxury, and order with symmetrical designs in exuberant shapes.